Global revenues generated by independent record labels reached $6.9 billion in 2017 according to WINTEL 2018, the third report produced for the Worldwide Independent Network (WIN). That figure was up 10.9% year-on-year compared to 2016, when indie labels generated $6.2bn. The research also shows that independents increased their global market share from 39.6% in 2016 to 39.9% in 2017. The WINTEL report maps the global market share of the independent sector at copyright, rather than distribution, level. This new report was commissioned by WIN to analyse the global economic and cultural impact of the independent music sector. The results were gathered from 33 countries and represent the most comprehensive assessment of the global independent record label sector ever compiled, according to WIN. Elsewhere in the report, streaming revenues for independent companies were found to have grown by 46% in 2017 to $3.1bn, which now accounts for just under 44% of the sector’s overall income, compared to 33% in 2016. This year’s survey shows that 76% of artists signed to independent labels choose to renew their contracts at the end of the term, 42% of staff at independent companies have remained there since launch, and the average age of independent labels are 14.9-years-old. WINTEL 2018 also reveals that self-releasing artist revenues grew from $94m in 2016 to $101m in 2017. 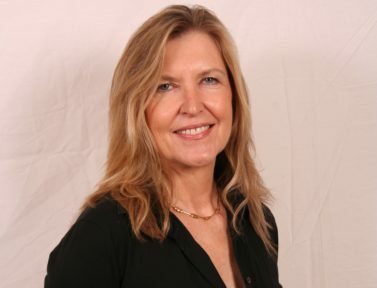 Alison Wenham, CEO of WIN said: “As 2018 draws to a close, we are delighted to publish the third edition of the annual WINTEL report, which highlights the global independent market share increasing to an astounding 39.9% in 2017 a figure that outstrips both the major labels and overall music sector. “There are numerous interesting outcomes from this survey but one thing that really stood out for me is the fact that 76% of artists are choosing to renew their contracts with their labels, which shows that the indies are forging great bonds with those they represent. 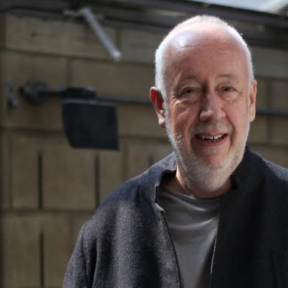 Martin Mills, Founder of the Beggars Group and current Chairman of WIN, added: “With two out of every five ‘purchases’ of music going to the independent sector, now may be a good time to draw breath and celebrate this incredible achievement.